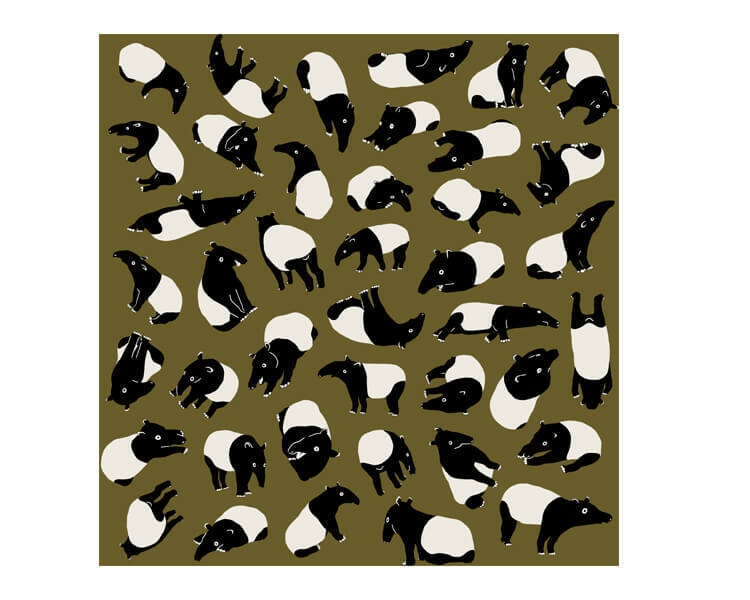 A lot of cute tapirs! 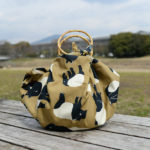 It is said that the tapir gets rid of malarial air and eating a bad dream. 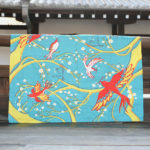 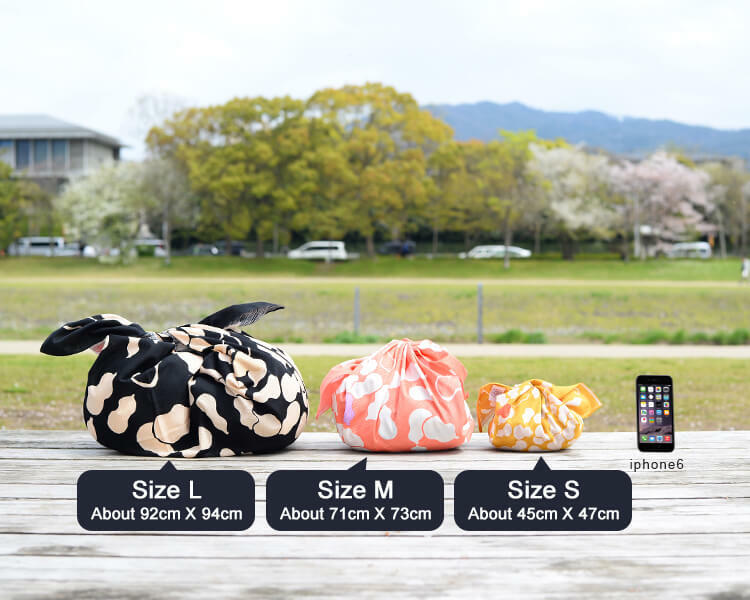 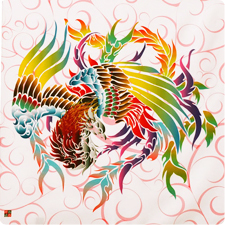 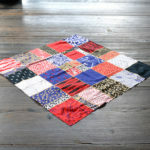 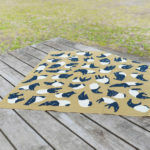 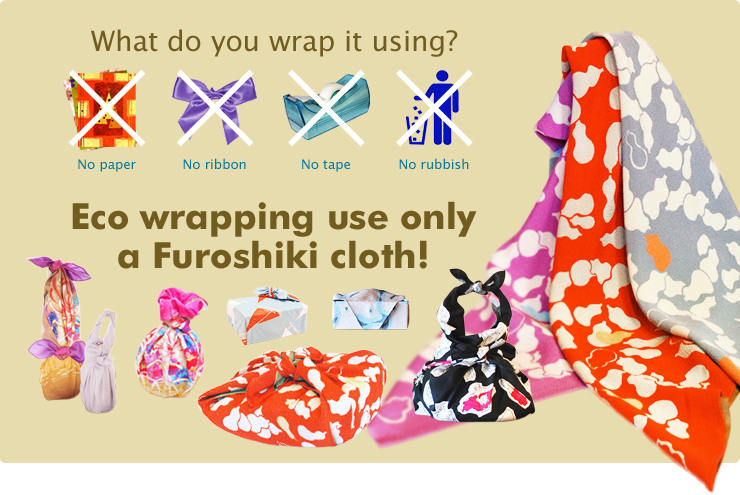 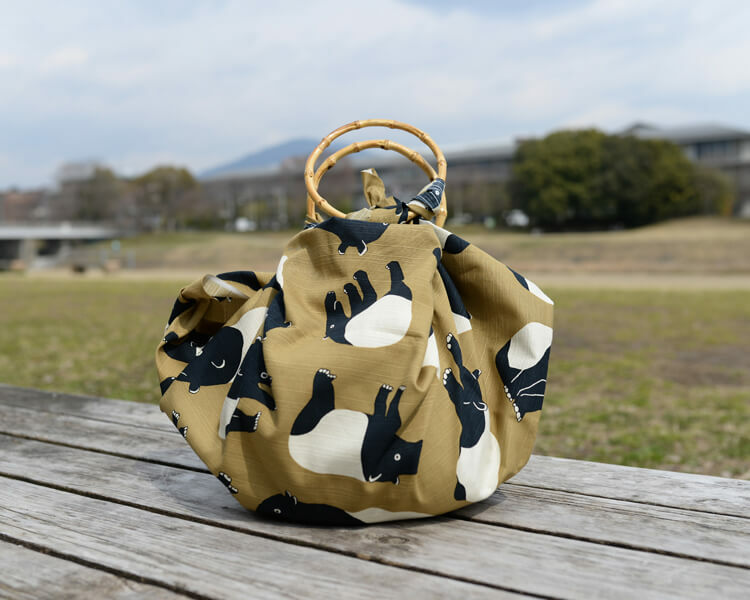 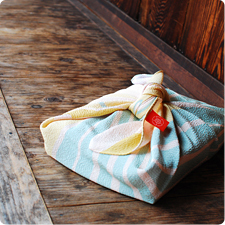 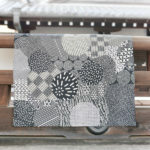 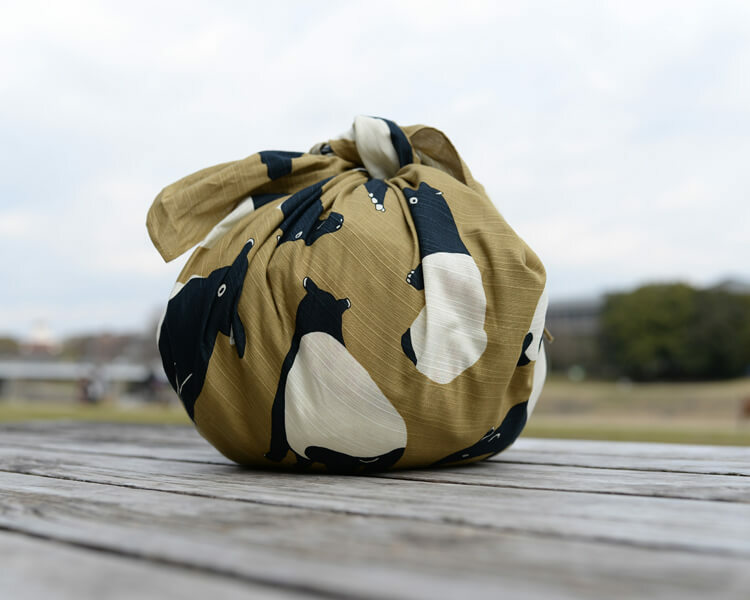 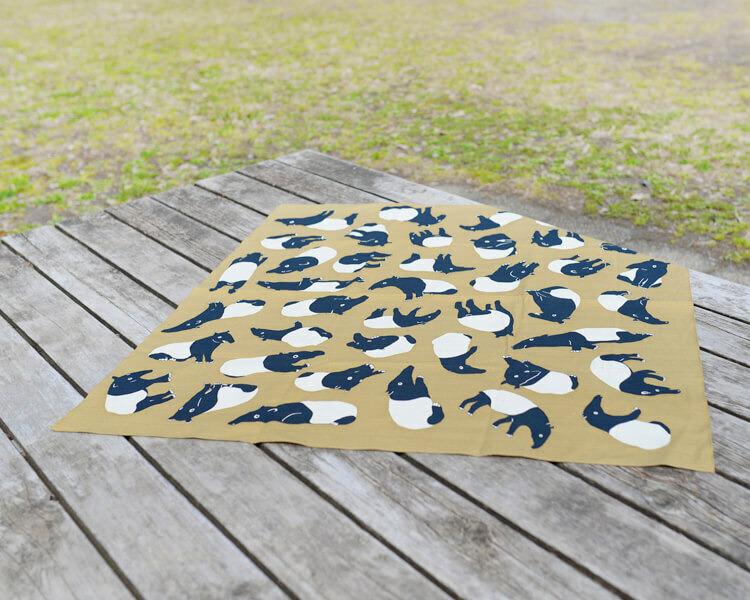 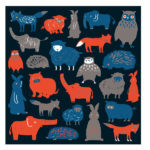 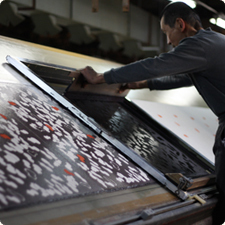 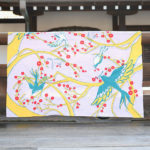 It is a Furoshiki wrapping cloth that can be protected by adorable bad luck. 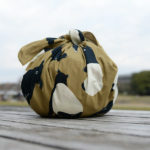 And the earth color and illustrations are cute Furoshiki wrapping cloth.